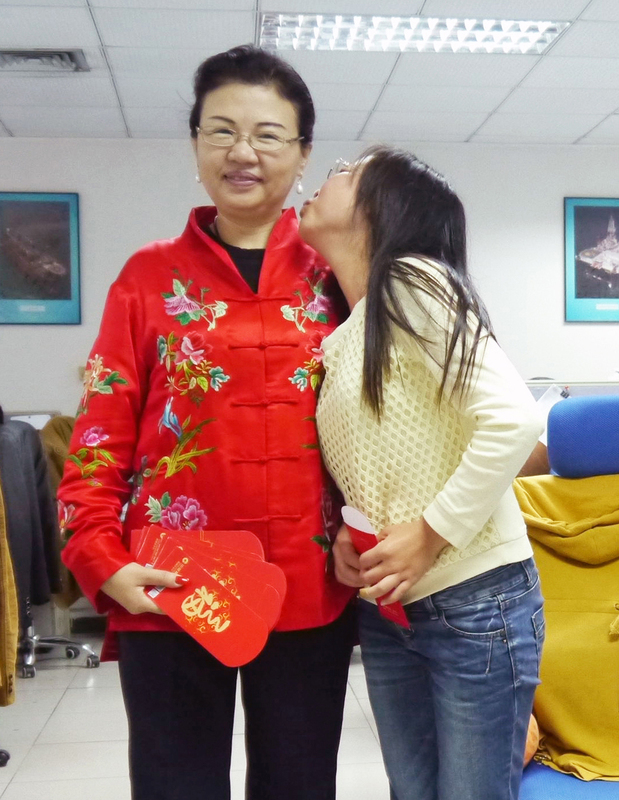 Today is valentine’s day, also the sixth day of the first month of lunar year which means success in Chinese tradition. 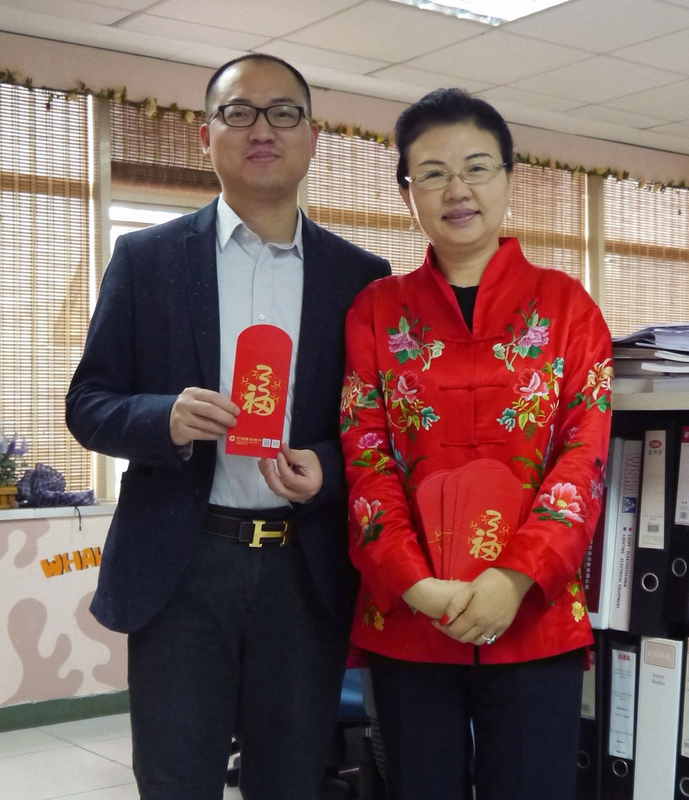 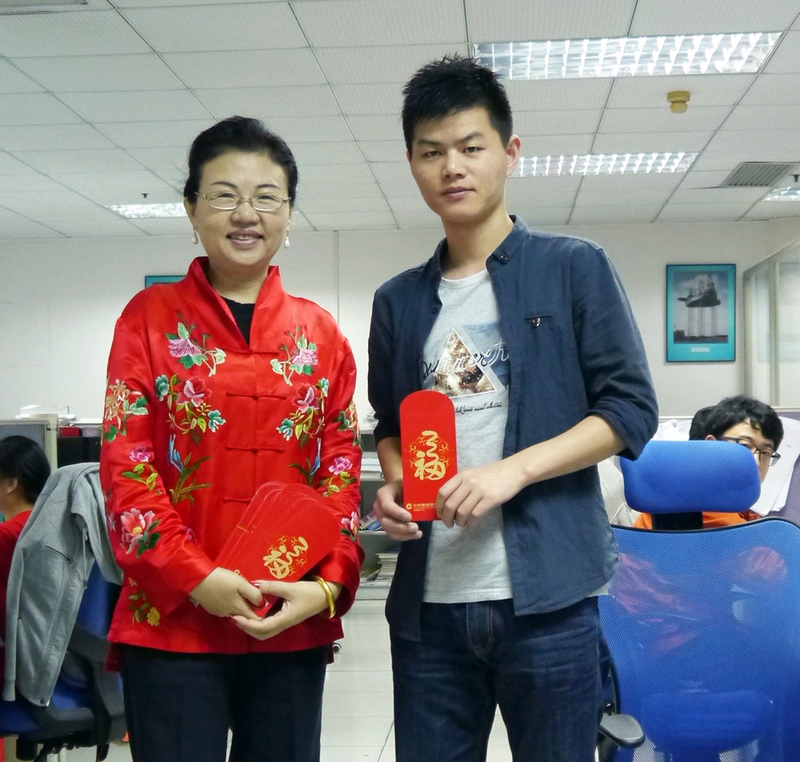 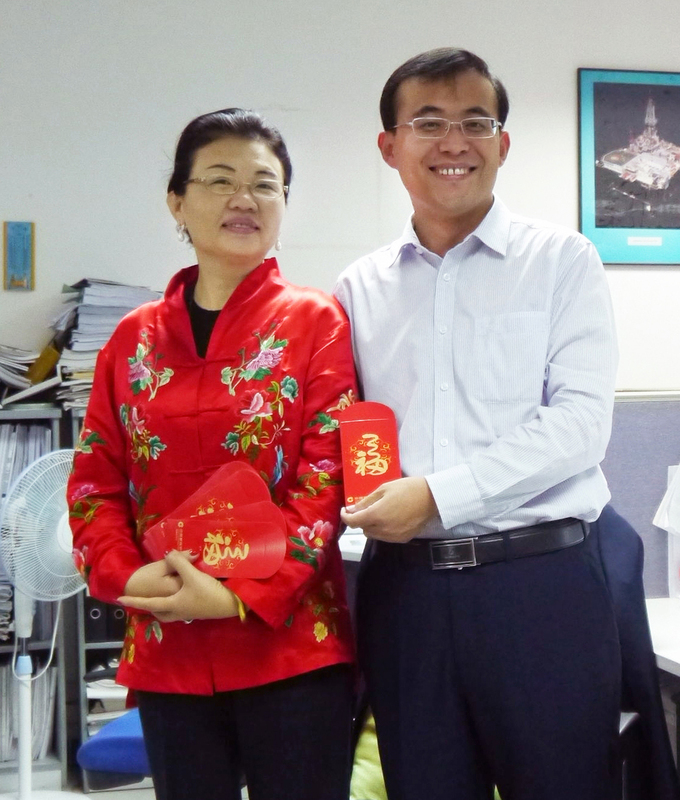 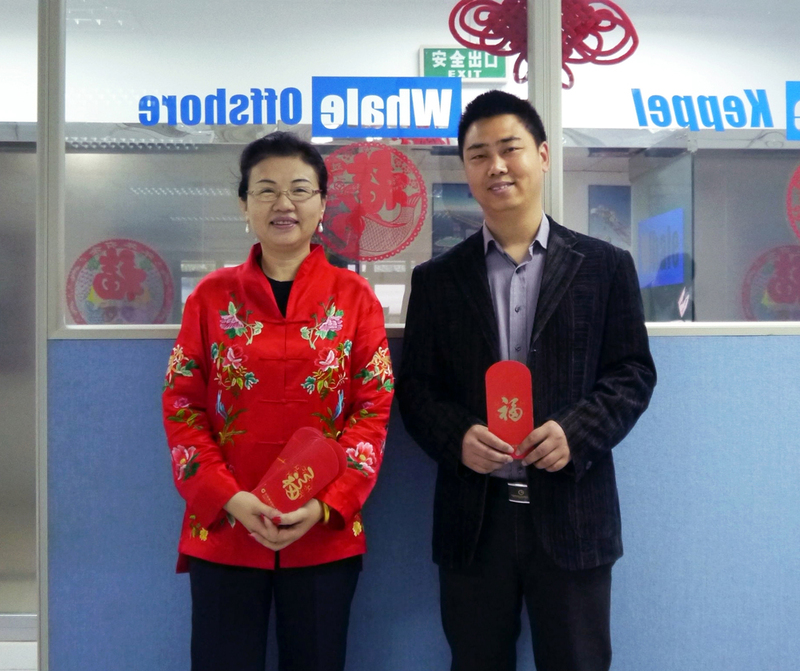 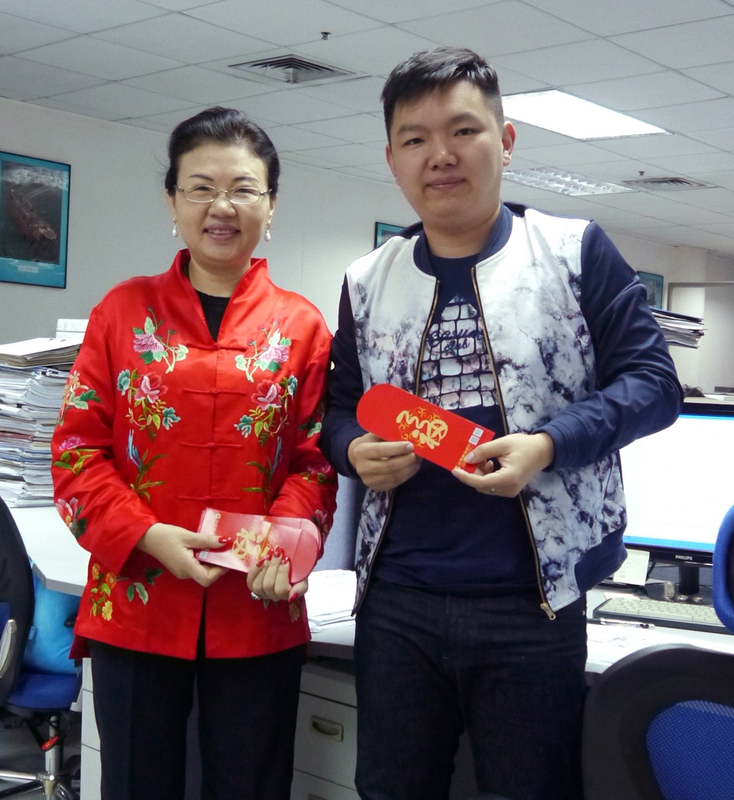 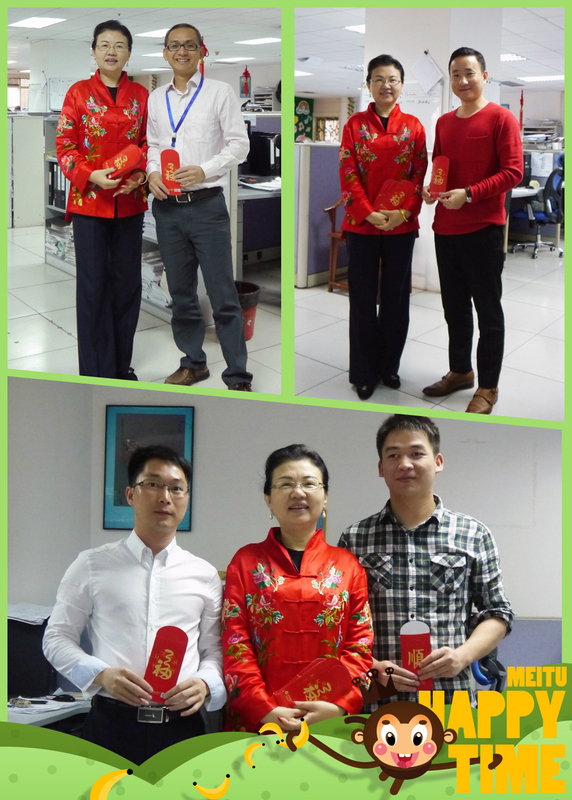 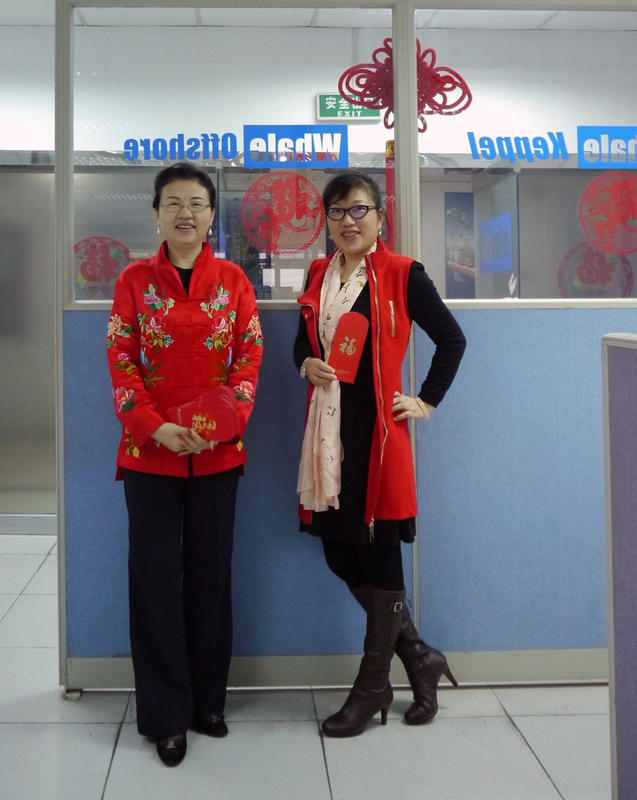 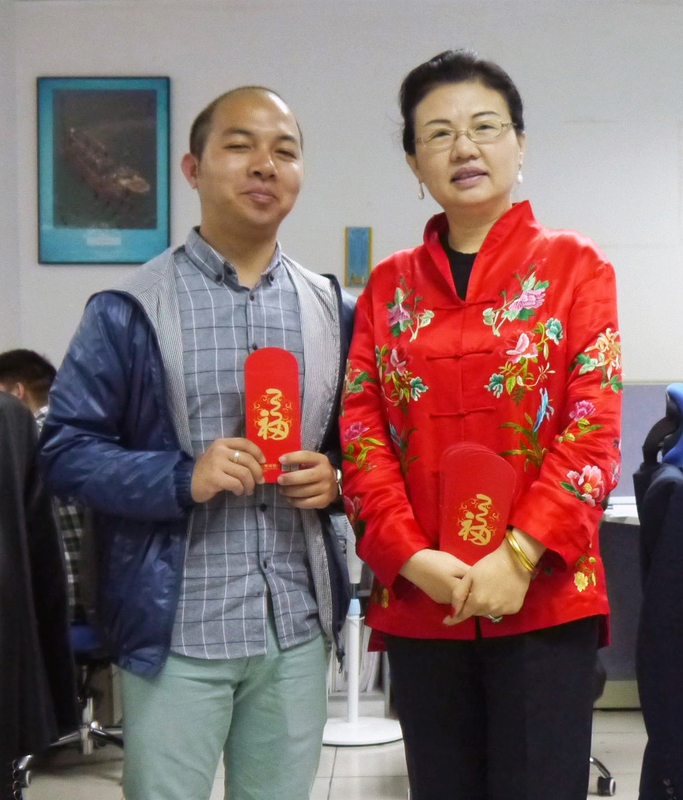 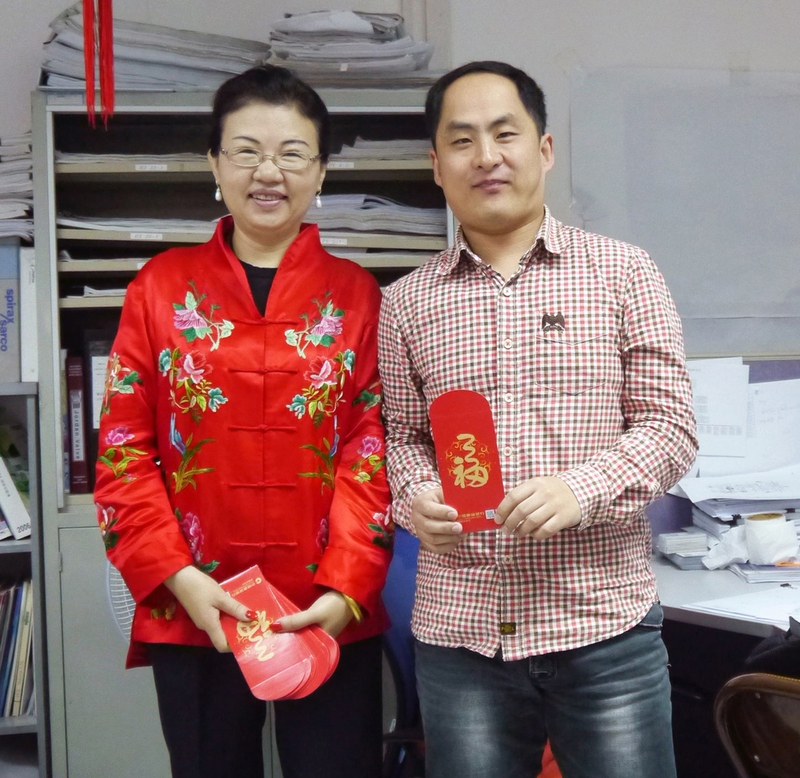 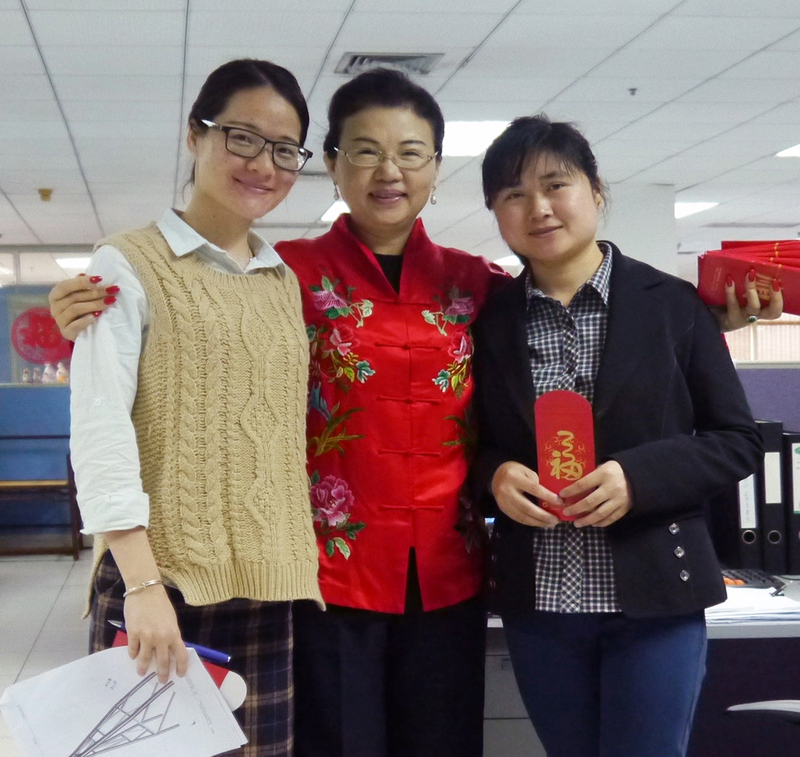 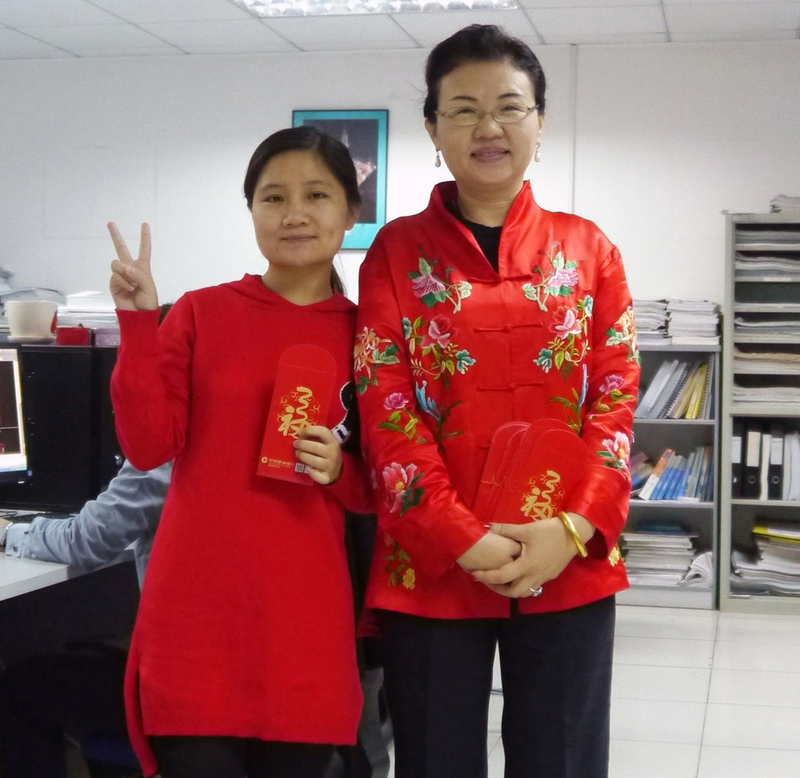 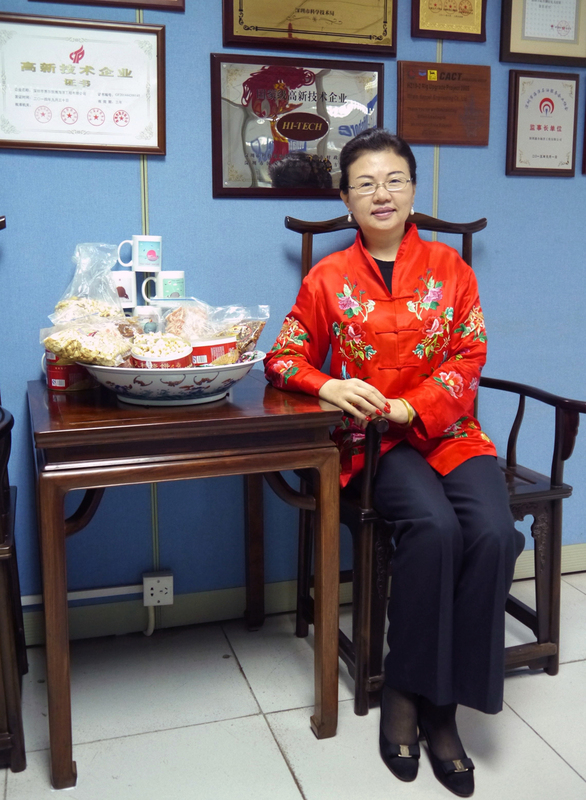 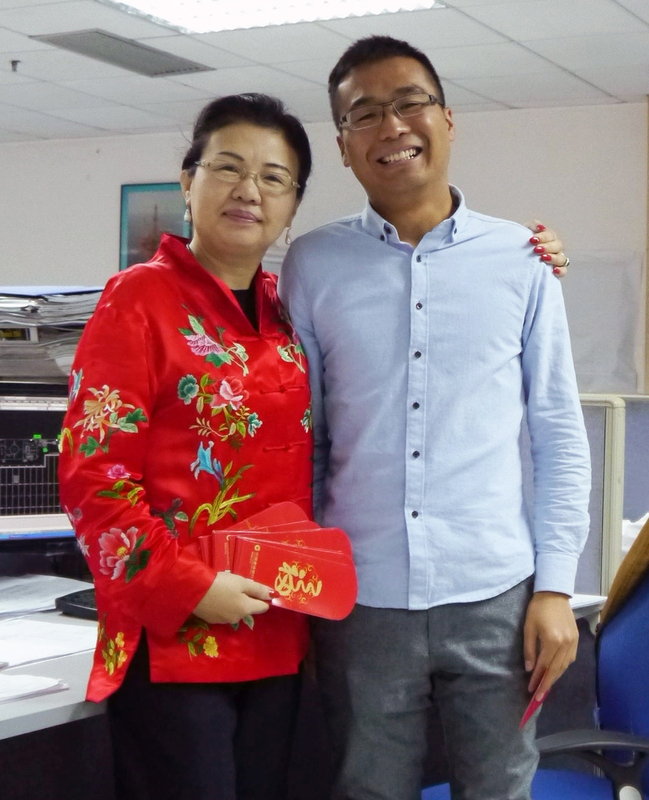 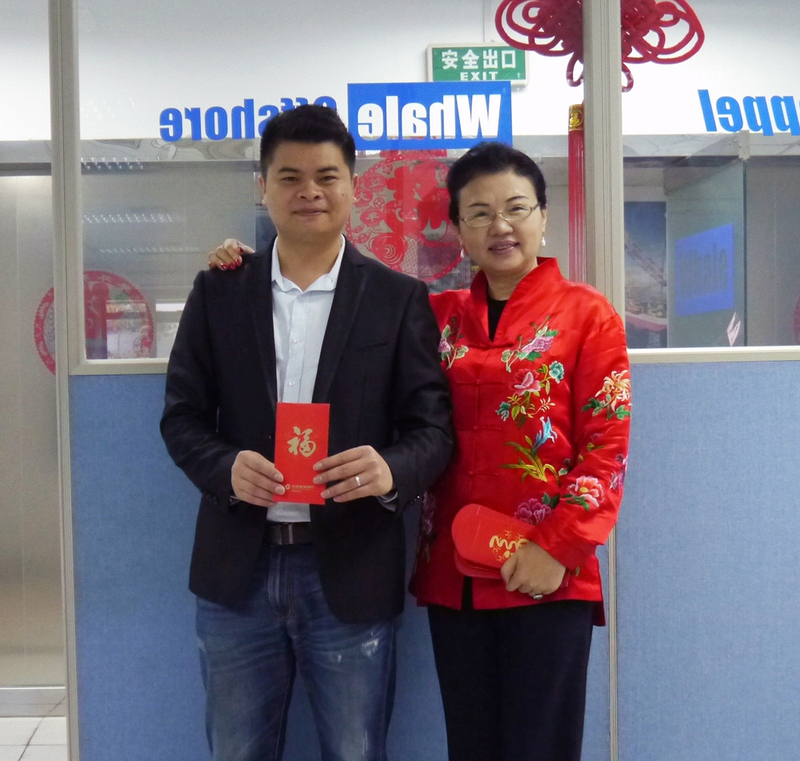 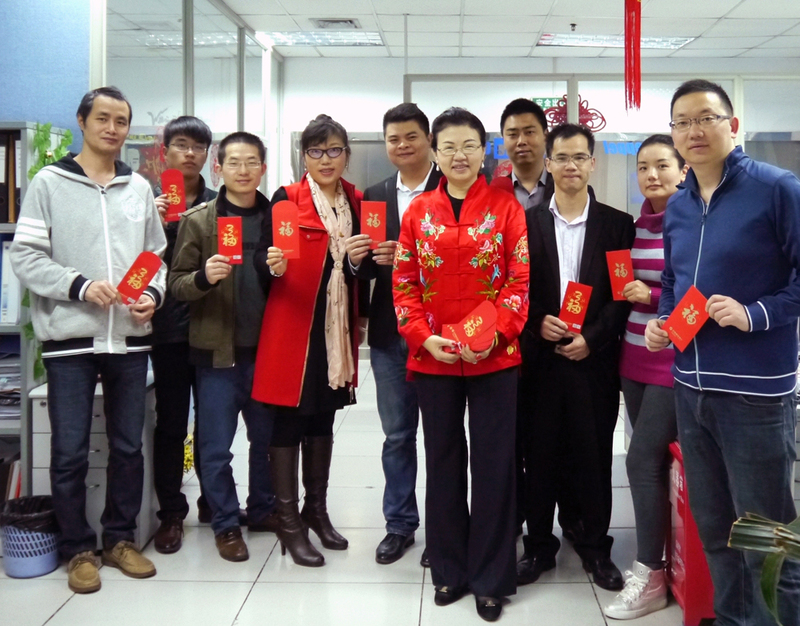 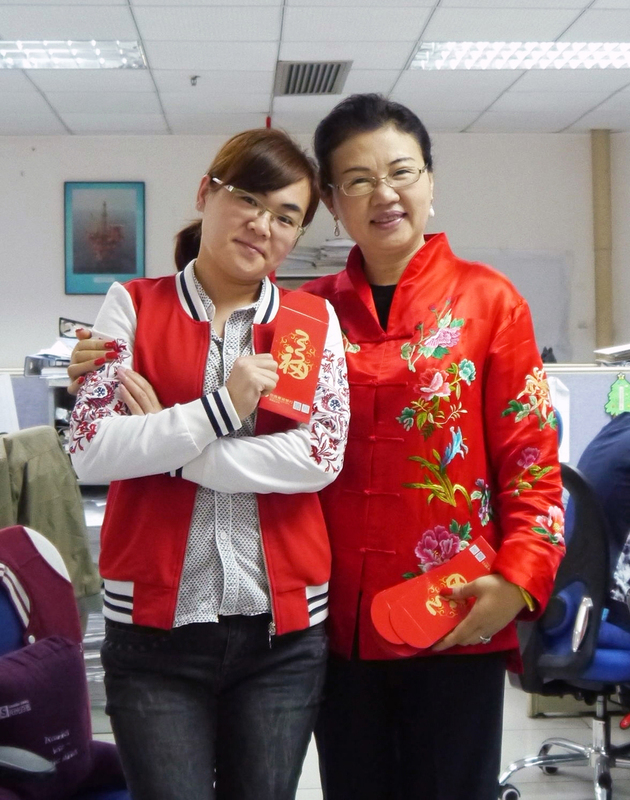 All staffs back office from hometow to start their job.Our Chairman, Ms Li Lanfang, arrives office early for delivering lucky money to every staff which has become part of enterprise culture of Whale Offshore. 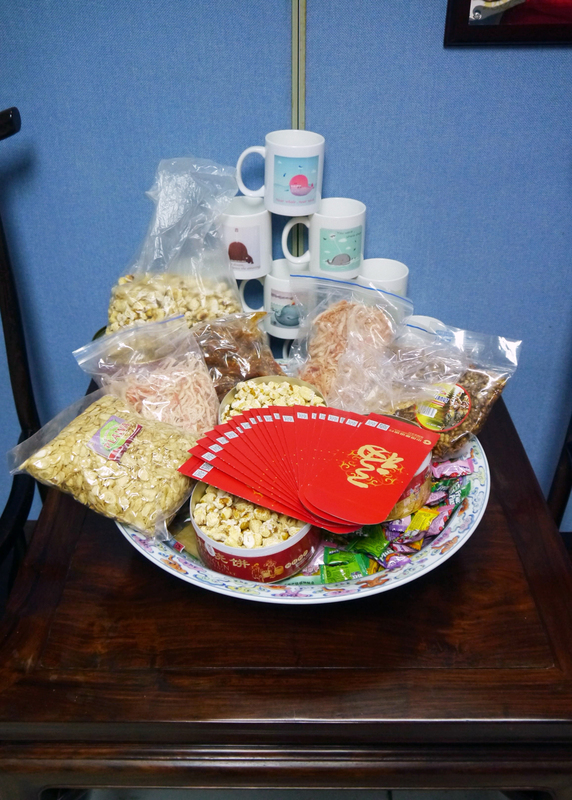 Hometown specialties are brought to share with friend. 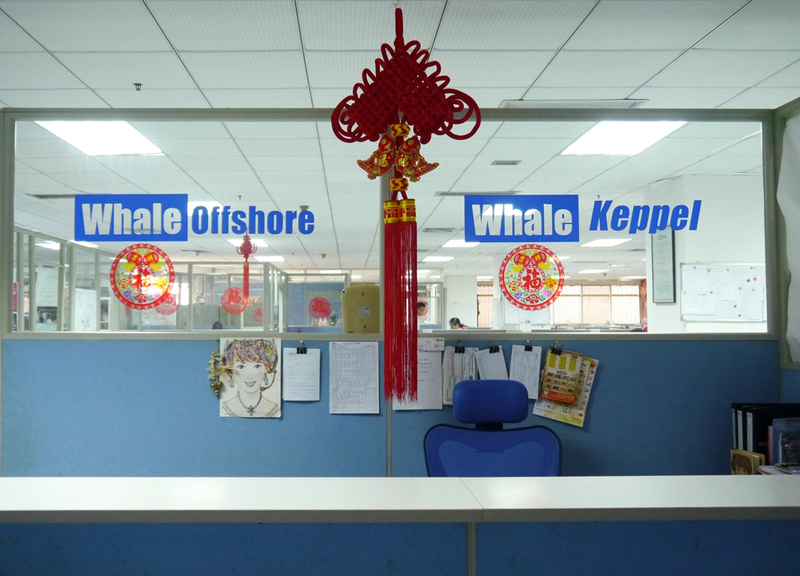 Whale Offshore is a family filled with love and all people try to realize self-value to make Whale Offshore Better. 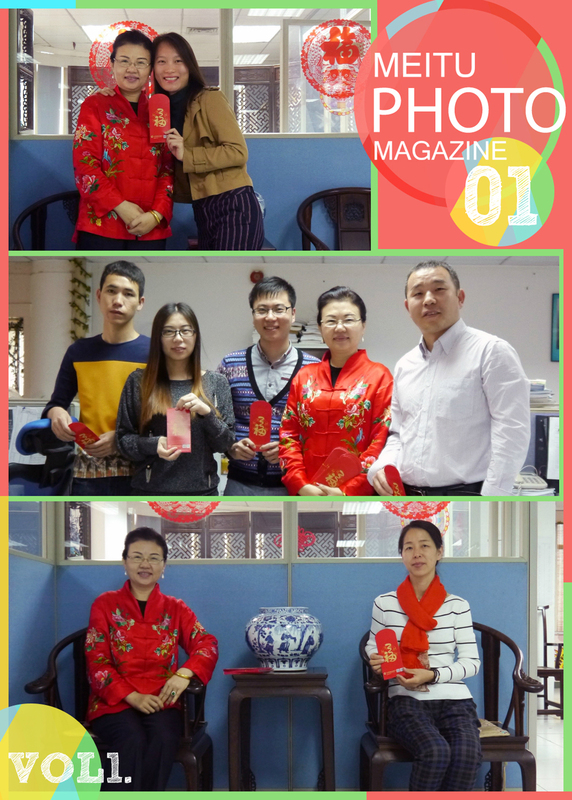 Preview：Happy New Year! 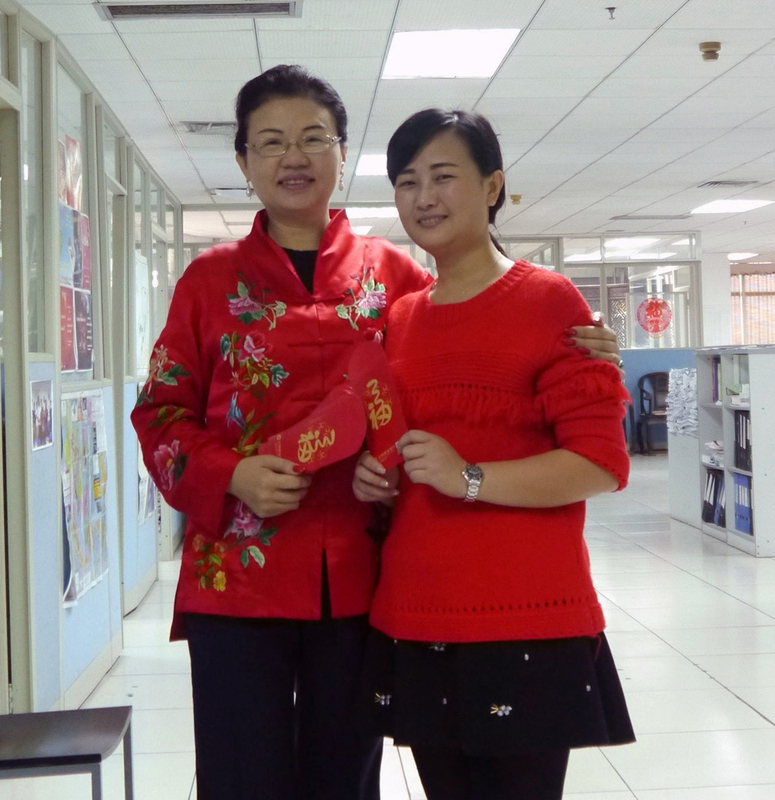 Best Wishes to all!